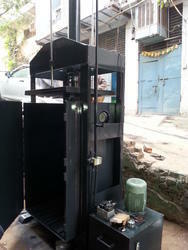 We are dedicatedly engaged in supplying a vast assortment of Precured Tread Rubber Hydraulic Press to our customers. 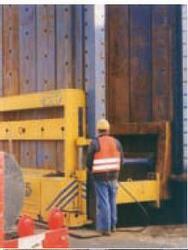 These products are made by skilled professionals, who have vast experience in the respective field. We are offering a top quality of Motorized Hydraulic Press to our valued client that is extensively demanded in the market for its matchless features.